X100 super-firmware available tomorrow! + one new X-E2 pic! I already told it yesterday to you, but now I’ve received confirmation from 2 new sources: the X100 firmware will come tomorrow. The long expected improvements could be available for download the same day of the X-E2 / XQ1 launch. I said that this time I don’t believe it until I see it the download link on Fuji’s global page, but now I’m pretty confident that it will happen! Tomorrow it’s Kaizen day ;). Full Frame X200 coming 2014? You can save $120 on the X100S here if you purchase the X100S at top rated eBay reseller camerland. Good deal also on a demo X100S at eBay seller kenmorecamera here. You will save $100 here. This could be Fuji’s answer to the FF Sony A7r and FF Sony A7 ($1,700). 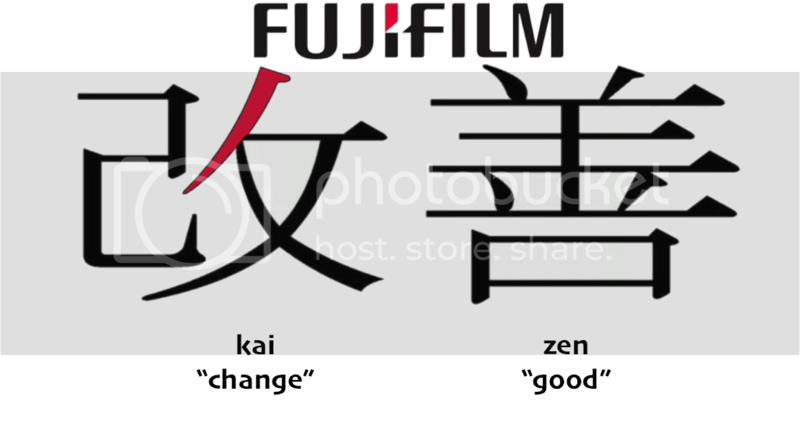 According to xjrumo (translation) Fuji will go full frame next year. The fixed lens X200 will focus faster than the Sony RX1 and have in body image stabilization! xjrumo has proven to be right in the past… and let’s hope also this time. I’ll immediatly contact my sources and try to confirm it ASAP. Stay tuned via google+, facebook, twitter and RSS feed. First of all, thanks to all sources, new, anonymous and trusted once who supported Fujirumors in these months. 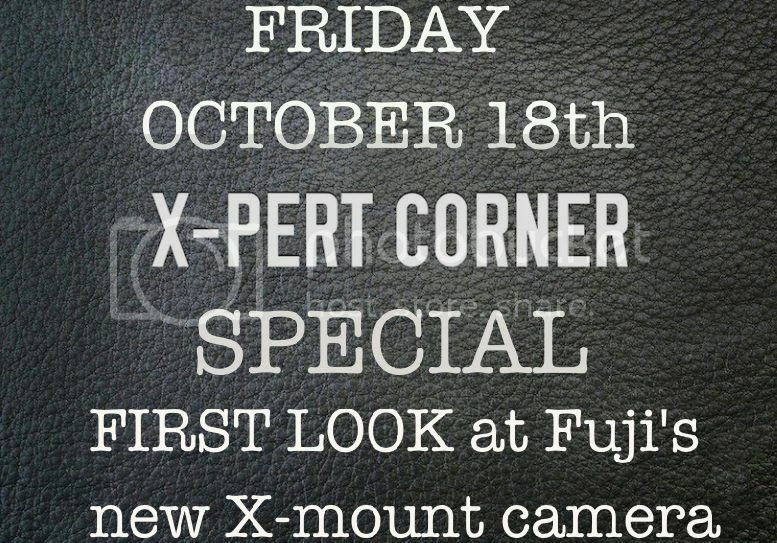 Thanks to you it isn’t a mystery anymore which cameras Fuji will launch on October 18 (X-E2/XQ1). 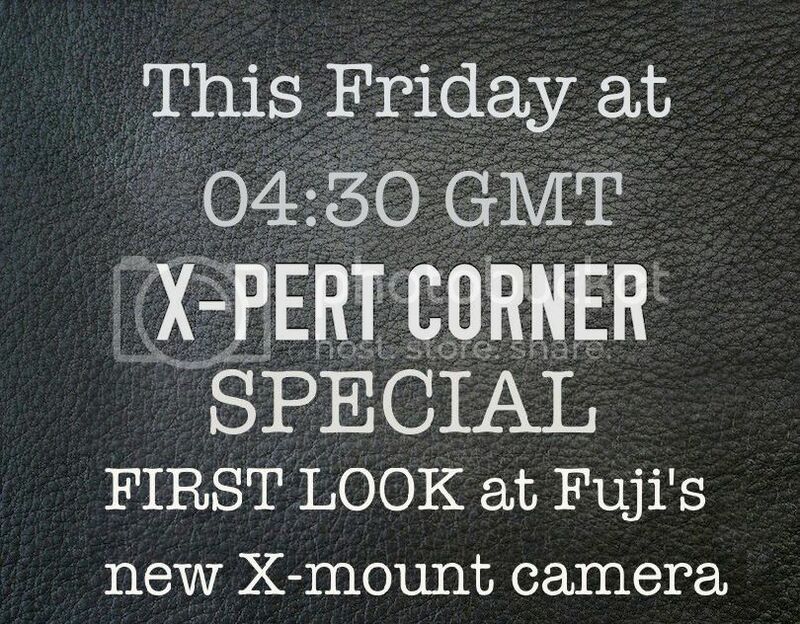 But stay tuned for Rico’s first look in the next X-pert corner special on Friday 18th… there is still a lot to discover about the new X-cameras! The announcement should be at 00:30 NY-time, but I’m trying to confirm it with trusted sources! I’m looking forward to more rumors from you ;-)! Rico just told me he’ll post a first look on a “new X-mount camera” on Friday. 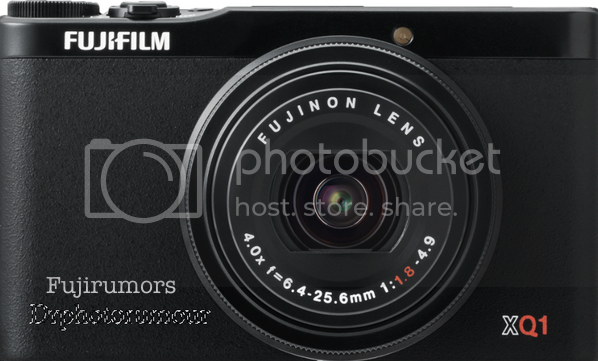 Now, if we look at the rumors shared on Fujirumors I’ve almost no doubts that it will be the X-E2. Stay tuned via facebook, twitter and RSS feed and follow us October 18th! have a great start in this new week! You already know it: after just one year the XF1 is ready to be replaced by the XQ1. Now it’s time to empty the warehouses: AmazonUS is offering the XF1 for just $269 here! The Fujirumors source dr photo rumor sent me this image of the XQ1. It confirms what a good old trusted source told me: aperture 1.8/4.9 and 4x zoom! The trusted Japanese source already told us that it will feature the same X-Trans sensor of the Fuji X20 (2/3 X-Trans sensor). It’s time to retire for the XF1 and it’s up to the XQ1 to compete with the Sony RX100 / Sony RX100 II. P.S. 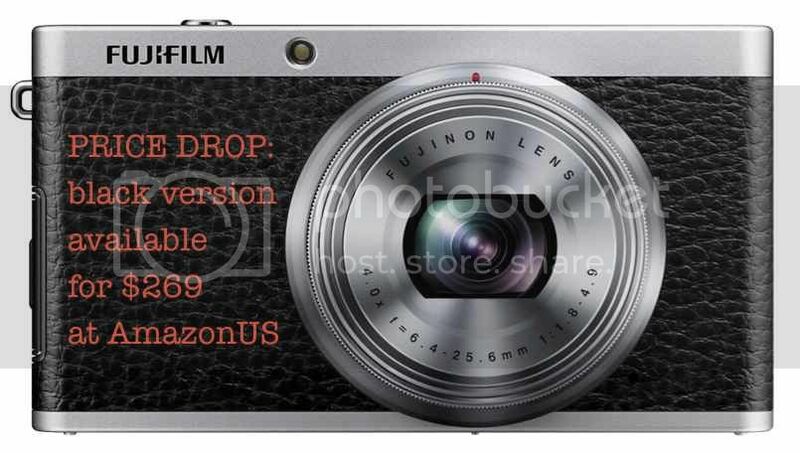 : Awesome price, but last X100S available at top rated eBay reseller cameraland! You can grab the X100S for 1,179 and save $120! They have also the first $50 price drop on the X-A1 here. P.P.S. : Fujifilm Instax Mini 90 Neo Classic Camera is available also at Adorama here. The Irish store Camera Centre lists the prices for the X-E2 and XQ1 at their website. Unfortunately no other informations except the color choice. Both cameras will be available in black and silver. 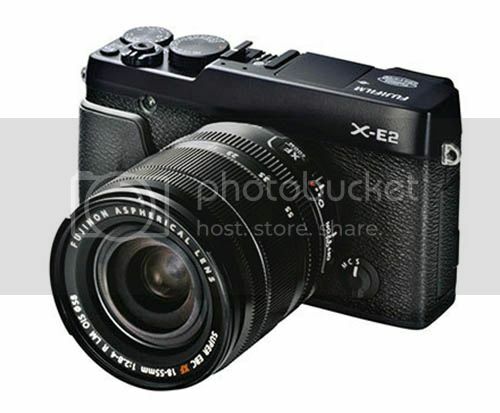 They will sell the X-E2 for €989 body only and for €1399 with the kit lens. Check it out here. The XQ1 will cost €399. Check it out here. Thanks a lot to the anonymous FR-reader who shared this imformation with Fujirumors. Your help is much appreciated! Keep up sharing via email at fujirumor@gmail.com, facebook, twitter and also completely anonymously via rumor box.